so much more to them. Beyond the outward appearance, within every Zelda game people will find moral life-lessons and inspiration. No one is better than Hylian Dan when it comes to discovering and writing about the principles of Zelda games in an inspiring way, but there is plenty in each game that all players can notice and relate too. Majora’s Mask tells a story of friendship and appreciation. 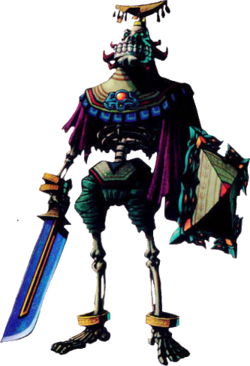 Through Skull Kid and the Ikanian stalfos we learn a message of forgiving our friends despite their failings and shortcomings. We learn not to continue feuds over such trial matters. “Haven’t you begun to understand? this that have caused it? The whole game of Majora’s Mask tells of appreciation for those in our lives, those who we may have not appreciated until they were gone. This is seen through Link leaving his childhood friend Zelda. 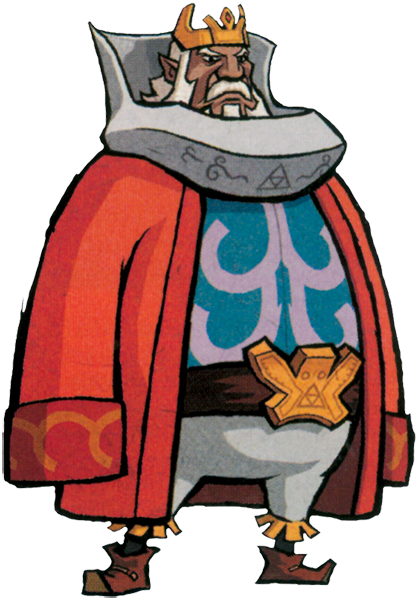 Then there’s The Wind Waker, which has such an inspirational drive to the story. King Daphnes lives bound to his regrets of the past, but as the story unfolds he comes to move on. The past is washed away and hope is given for a bright future. “My children… Listen to me. I have lived regretting the past. And I have faced those regrets. my thoughts turning to my kindom of old. I have lived bound to Hyrule. In that sense, I was the same as Ganondorf. I want you to live for the future. will sustain you when darkness comes. If you pick up only one lesson from Zelda, it has to be the encouragement that even the underdog can achieve big. All of us have a destiny and a potential to achieve something great, if only we realize our potential. Again and again throughout the series we see a simple young boy start from humble beginnings and become the great hero that the land needs. Zelda can help people to see their own destiny. There are numerous cases of inspiring morals throughout the series, and we’ve all been influenced by them in some way across the years. 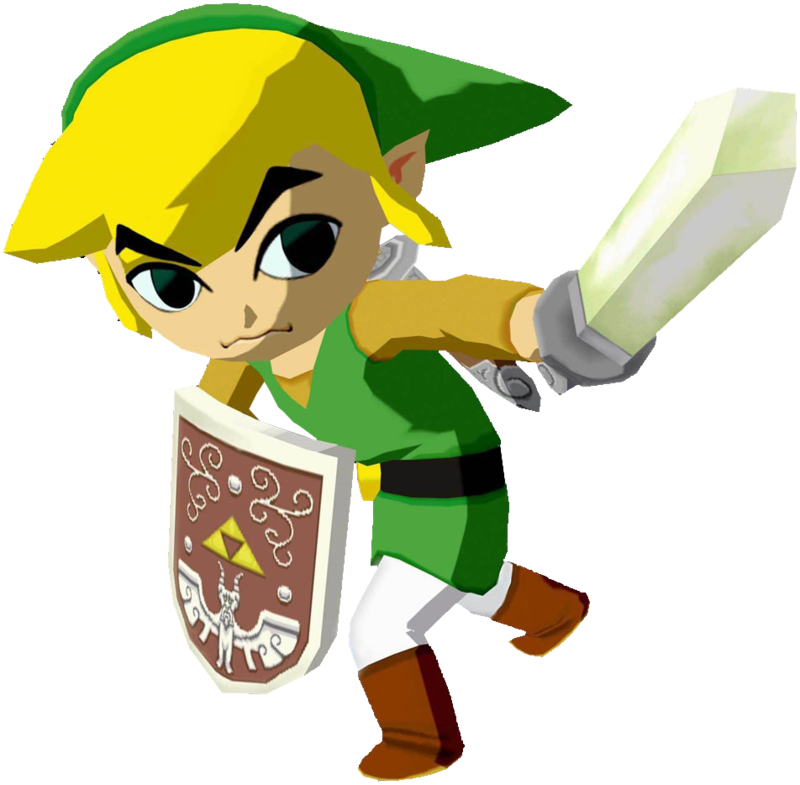 Many people have overcome hard times and bettered themselves through the lessons presented in the Zelda series. People have realized ways to overcome their current bad situations. Don’t ever believe someone if they tell you that you’re wasting your time playing Zelda, because Zelda is so much more than just games, it’s a life-lesson.